Discover the best 15 things to do in Carmel. Officially known as Carmel-By-the-Sea, this quaint waterfront town offers shopping, wine tasting, and other fun activities. You can also attend one of their top annual events, visit some of the historic buildings, or sample some of the tasty local food and wine. You will find plenty of great options all year long. Head to Ocean Avenue for your shopping adventure. Along this street and for a block or two both north and south of it, you will find a variety of places to go shopping. You'll find dozens of small boutiques side-by-side for several blocks. 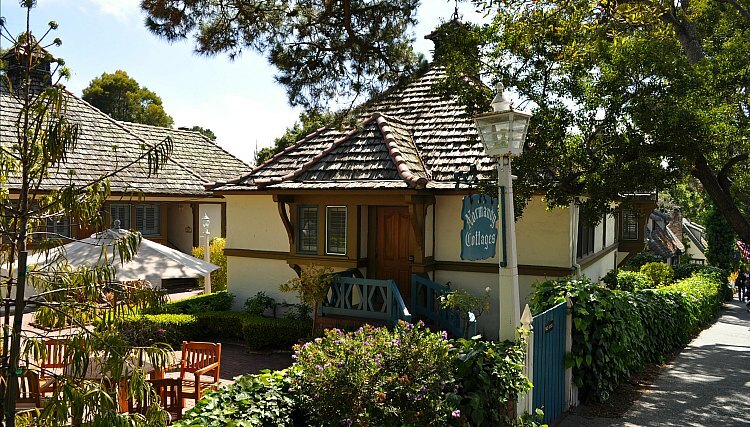 All are set inside Carmel's quaint "fairy" cottages. You will find small boutiques with everything from gifts to clothing. It's a great way to spend the day or even just a few hours. If you are a food and wine lover, then this is definitely a must to add to your list of things to do in Carmel. 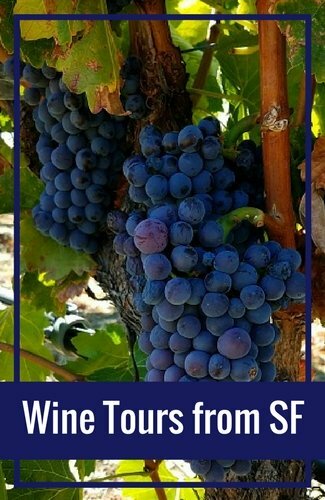 This walking tour will take you around this gorgeous little town, sampling food and wine from exquisite restaurants and wineries. Note: You'll want to wear comfortable walking shoes as this tour is about 3-hours long and you will walk about one mile during it. The walking is easy and suitable for all fitness levels. Carmel Beach is another one of the fun things to do in Carmel. You will find this idyllic area just at the end of Ocean Avenue. Make sure to check out the easy to walk pathway running beside the beach with views all around. There are a few different entrance points to the beach, so it's easy to access. You will love the white sands and watching the soft waves breaking onto it. Depending on what time you are there, you can catch a glimpse of sea life, surfers, people playing volleyball, and groups hanging around beach fires. You might even catch a wedding in progress. Carmel Beach has free parking, as does the Camino Real which runs beside it. There are also a few free restrooms for you. This beach is dog friendly but please make sure to clean up after your 4-legged buddy. Robinson Jeffers was a renown poet who moved to Carmel-By-the-Sea. He wrote about the area frequently and was a part of the early environmental movement here. The Tor House, the Hawk House and the gardens surrounding them where his home. They are all open to the public as to share his legacy with others. Tor House, where Robinson and his family originally lived, was built out of stones. It is tiny so it wouldn't be destroyed by the winter storms. It is definitely one of the most striking buildings in this area. Hawk Tower was then built near the Tor House so he and his family could relax there and enjoy the view of the ocean. A cabin was also built later on. Many of the most famous celebrities of the time, including Langston Hughes, Edward Abbey, George Gershwin, and others would visit and spend time here. The only way to visit the Tor House and Hawk Tower is to schedule a tour led by a professional guide. They last about 1 hour and 15-minutes and only run on Friday and Saturdays. You'll want to check the schedule and plan accordingly so as not to miss this magical building and gardens around it. Another one of my favorite things to do in Carmel is to do a little wine tasting. There are two areas that I recommend. The first is the center of town. The heart of the action is near Ocean Avenue and you will find more than a half a dozen wine tasting rooms in town. All are a short walk away from each other and most are just south of Ocean Avenue. 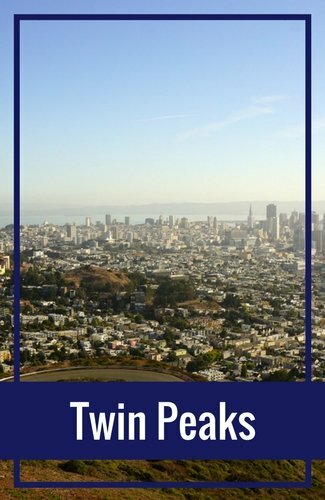 The highest concentration is between Ocean Avenue and 7th Avenue between Mission and Dolores. You can also head out to the Carmel Valley wine region. Here you will find more than a dozen local producers. Many of the wineries also have tasting rooms in the village of Carmel Valley so you can easily walk around as you taste. 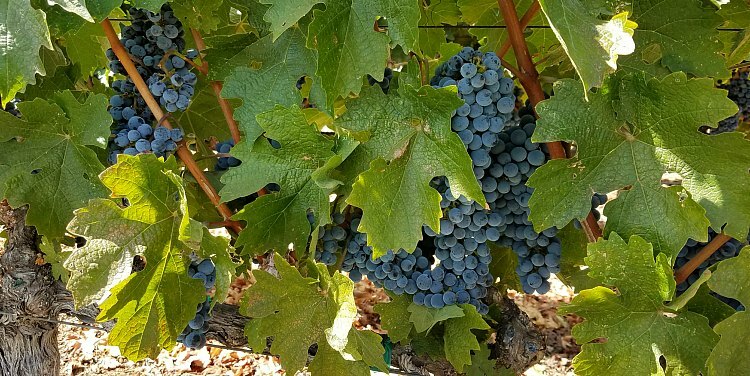 To make it even easier, you can also take the Grapevine Express, a local bus that picks up in both Monterey and Carmel and drops you off at the wineries in Carmel Valley. 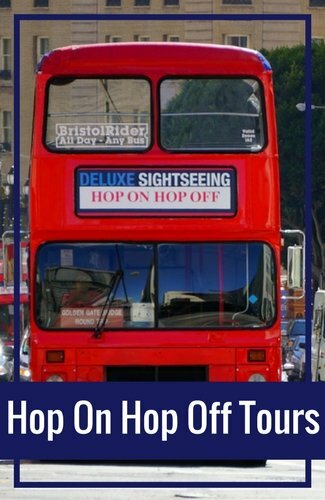 The first bus leaves early in the morning and drops off well after the tasting rooms close. It runs several times throughout the day and is less than a half hour drive from Carmel. One of the fun things to do in Carmel is to either stay at or grab a meal at the Carmel Mission Ranch. This gorgeous estate is owned by Clint Eastwood who saved this historic ranch from being torn town. It was originally built in the mid-1800s with buildings added at the turn of the century. It was one of the first dairy farms and was used as a private officers' club for the army and navy during WWII. After buying it in 1986, Eastwood restored it to its historic charm and opened it up to the public. The restaurant offers views of the meadows, the Santa Lucia Mountains, and Point Lobos. It opens for cocktails at 4pm and dinner service starts at 5pm. They also offer a Sunday brunch. They also have a few rooms which are perfect for a family getaway or a romantic night away. They offer free parking, wifi, and several of the rooms offer amazing views of the surrounding landscape. The Mission San Carlos Borromeo de Carmelo is also referred to as the Carmel Mission and includes five different museums! The Basilica Church is probably the most famous because of its incredible ceiling, 5-foot thick walls, and thirty-foot reredos that have religious images on it. It is also a registered National Historic Landmark houses a variety of artifacts. If you go to the courtyard in front of the Basilica, you'll find the Harry Downie Museum. This has a lot of information regarding the restoration of the Mission and how Harry Downie helped make it happen. Just behind the Basilica, you can visit the Munras Family Heritage Museum. The Munras were known as one of the most influential family in the area. 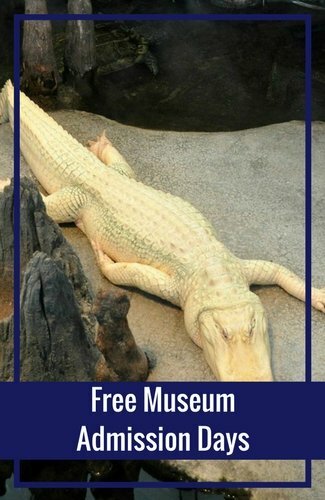 You can find out more about them, and their legacy, at this museum. Right next to the Basilica is the Jo Mora Chapel Gallery. Inside it is the incredible Serra Memorial Cenotaph, which is a monument created by Jo Mora in 1924. There are also many other beautiful pieces of art here to explore. Last, but not least, you can visit the Convento Museum. 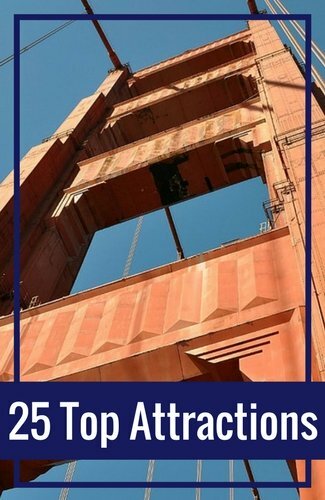 This is where you will be able to see the area used by the famous Saint Junipero Serra (of which some of the Redwood trees in Northern California are named). He died here in 1784 and is still deeply loved and regarded. There are also other exhibits and displays here. Visiting the Carmel Mission is one of the top things to do in Carmel for all visitors. Even though it is just a few miles south, I still consider this one of the best things to do in Carmel. That is because the gorgeous Point Sur State Historic Park & Lighthouse is a short enough drive to see while you visit this area. This lighthouse was originally used to guide ships along the incredibly jagged, and hard to navigate, coast line and is still in use today. If you want to visit the lighthouse, there is a 3-hour tour that is less than a mile long. It is paved and has two stairways that total 61 steps along the way. This lighthouse is open all year long, and has guided tours every day of the week, with only a few holidays excluded. Being that it is usually quite windy here, you will want to bring a few layers of clothes to keep you warm. You must buy tickets in advance to take the tour of the Point Sur Lighthouse. Note: Even though there are steps on this tour, it is still handicapped accessible. The park suggests you call at least 4 weeks in advance so they can make the proper arrangements for you. If you want to take a break from all the amazing wine, food, and sightseeing, then you might want to check out the Sunset Cultural Center. It is one of the best things to do in Carmel if you love music, dance, theater, and more. Some of the best performers anywhere have come to this intimate center including Louie Anderson, the Smuin Ballet, Blues and Rock legend Buddy Guy, the Monterey Symphony and many others. The Marjorie Evans Gallery is located inside the center and is a perfect place to check out some of the area's finest art and meet the artists. Here are just a few of their upcoming events. Located just 3 miles south of Carmel on Highway 1, this national reserve is the perfect location to take in everything the wonderful Pacific coastline has to offer. You'll love the incredible views of the ocean and its wildlife including otters, seals, and birds. You might even see a Grey whale if you visit between December and May. You can even go scuba diving or snorkeling if you want to see this area from underwater. Being that there is a 70-foot kelp forest in the ocean, you will see loads of water-life and animals in it. You will have to make reservations in advance to dive here. For those that love to hike and enjoy just being in nature, this reserve has many trails that allow you to just walk along the shoreline and explore to your heart's content. There is also the Whalers Cabin Museum, and free guided walks by local guides, if you want to learn more about the history of this area. This 34-acre park is unlike any other in the world. This is the perfect place to get outside, enjoy the quiet, and just be in nature with peace and quiet. This preserve has over 5-acres of trails that are easy to walk and hike on. Its 5 trails include the Flanders, Willow, Mesa, Serra, and Doolittle and each follows a different path. There are two distinct areas in the preserve, and you'll want to figure out which is best for you. The lower region, where the Doolittle property is based, features a delightful area full of blackberries, birds, and so much more. The lower part of the park near Rio Road, is also bird lover's paradise as so many different species come through this area depending on the season. The upper area of the park is home to a Monterey pine/oak forest. It's a fun place to hike and see the no-invasive species try to take over the trees. Although only one-mile long, this beach is one of the best things to do in Carmel if you love soft sand, bird watching, and the flow of the calm Carmel River as it meets up with the Pacific Ocean. This beach is popular for its many recreational activities. You will find people cruising around on kayaks and divers checking out the massive underwater kelp forest. It's also a perfect location for anyone who loves seeing birds since it is on the Central Coast Birding Trail. You'll be able to get some great photos depending on which time of the year you visit here. This beach is just a bit south of Carmel on California State Route 1. You will find plenty of fun things to do in Carmel each month of the year. Their annual festivals and events are a big draw each year. 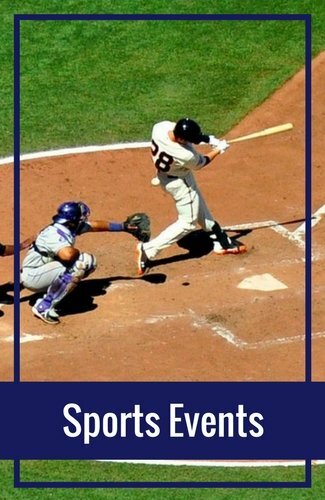 Click the links below for more details and to find great options all around the Monterey Bay Area. The Pacific Rep Theatre Company offers several shows a year at the three theaters at Golden Bough Playhouse. The main theatre has 300 seats and is the location for many of the larger performances such as the bigger Broadway style shows and musicals. The Circle Theatre is the second and smaller theatre. It is named the Circle because it a theater-in-the-round style. This allows the performers to be in the center of the stage setting, with attendees all around them. For those wanting a truly enchanted evening out in the stars, you will want to see if The Outdoor Forest Theater, with over 500 seats, has a show during your vacation here. It is usually open in August and September, so show times are limited. 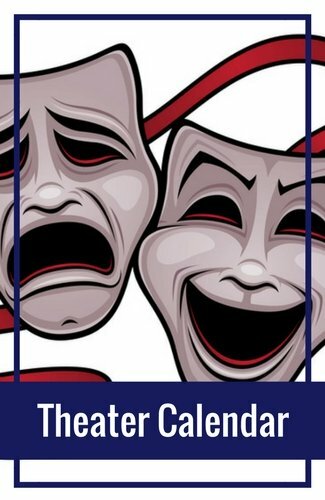 Some of the shows at performed by the Pacific Rep Theatre have included Beauty and The Beast, Chicago the Musical, Waiting for Godot, Shakespeare in Love and many more. You will be sure to find something that you will love and remember. Note: Shows are usually on Fridays, Saturdays, and Sundays. However, check the schedule for possible week day shows. 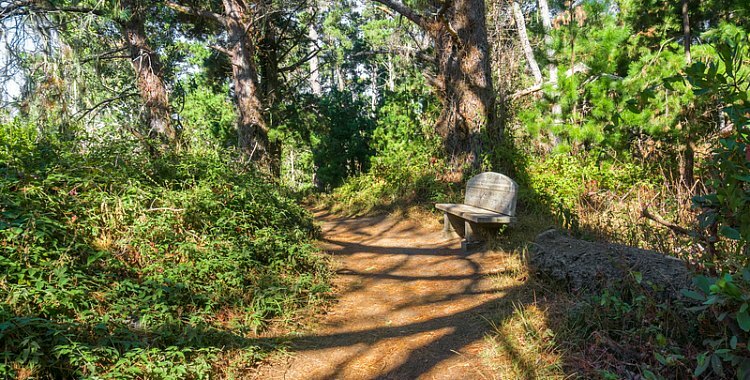 If you are looking for unspoiled, and incredibly peaceful areas to be on your vacation, then this is worth adding to your list of one of the best things to do in Carmel. This 10,000-acre park houses over 500 species of plants from the area. You can see lots of wildlife here ranging from ones like the red-legged frog to mountain lions, to deer, to the glorious golden eagle, and if you are very lucky, the massive California condor. There are too many wonderful areas you'll want to visit, but one of my favorites is Inspiration Point, which is an almost 1000-foot climb and will give you amazing 360-degree views. It is a bit of a hike, but definitely worth your time and effort.